Each year The Observership Program hosts an Observer. 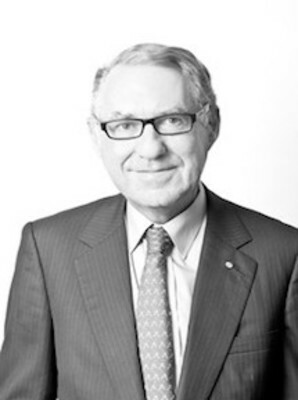 David Gonski is Chairman of the Australia and New Zealand Banking Group Ltd. David is also Chancellor of the University of New South Wales, President of the Art Gallery of NSW Trust, and Chairman of the UNSW Foundation Ltd. 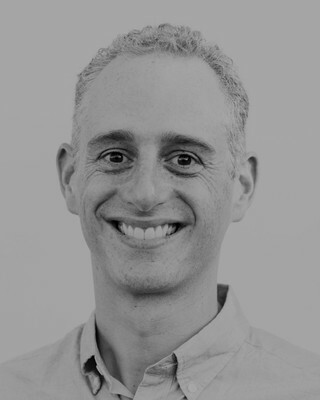 He is also a member of the ASIC External Advisory Panel and the board of the Lowy Institute for International Policy, a Patron of the Australian Indigenous Education Foundation and Raise Foundation and a Founding Panel Member of Adara Partners. He was previously a member of the Takeovers Panel, Director of Singapore Airlines Limited, the Westfield Group and Singapore Telecommunications Limited, Chairman of Coca-Cola Amatil Ltd, the Australian Securities Exchange Ltd, the Sydney Theatre Company, the Guardians of the Future Fund, the Australia Council for the Arts, the Board of Trustees of Sydney Grammar School and Investec Bank (Australia) Ltd.
Alison has spent over 20 years working with technology-enabled businesses, focussing on innovation and growth. 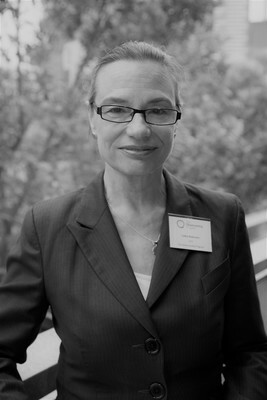 She was the first managing director of eBay Australia and was the CEO of two technology investments funds – ecorp and netus. 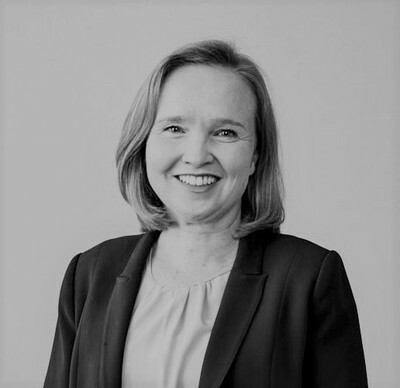 She remains focused on technology-enabled growth and transformation as a non-executive director of Westpac, Cochlear and kikki-K. She is also on the Investment Committee of Main Sequence Ventures and continues to support entrepreneurs building digital businesses in Australia. 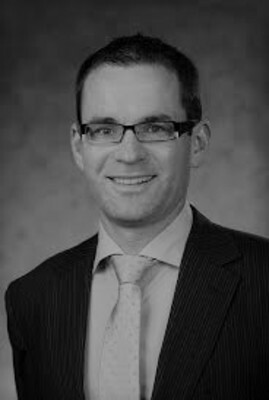 Conor is Senior Business Manager for the Equities division of UBS in Australia and New Zealand, having held previous roles with Citigroup in London. He holds a Finance Degree from University College Cork in Ireland and is a qualified accountant with the Chartered Institute of Management Accountants. Conor holds a number of external positions within the Australian Finance industry including as Director of the Stockbrokers and Financial Advisors Association of Australia. He observed the board of the Observership Program in 2017. He is married with two young boys and lives in Sydney. Peter Joseph’s career spans over forty years in business and investment banking. 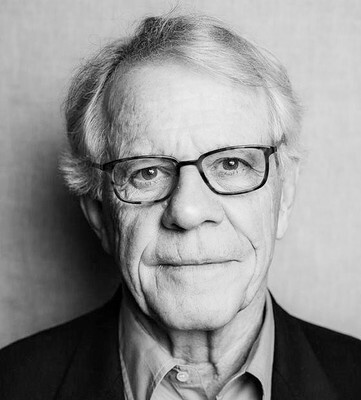 He is the current Chair of the Black Dog Institute, The Ethics Centre and The Health-Science Alliance, UNSW Campus; and a Director of Tonic Health Media. He is also the former Chair of St Vincent's Hospital Ltd, Mater Health Sydney and Riverview College Council. 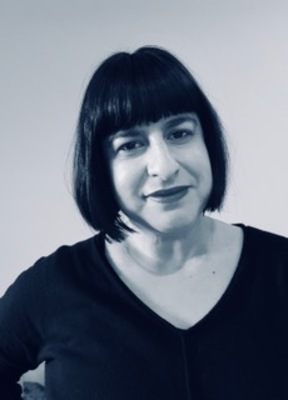 Belinda has over 25 years’ experience in administration and is a highly organised event manager with experience in operations, staff management and business development skills. As the Program Manager of the Observership Program she will bring high energy, enthusiasm and a focus on processes and timelines. Belinda has held a variety of positions within Associations for over 13 years where she has developed professional relationships, administrative processes as well as highly engaging events. The Observership Program is a company limited by guarantee with an independent board and is registered with the Australian Charities and not-for-profits Commission (ACNC).